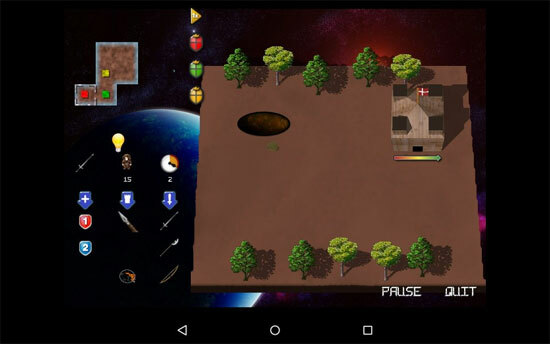 Mega-Lo-Mania-like god game: wage war from the stone age to the future. 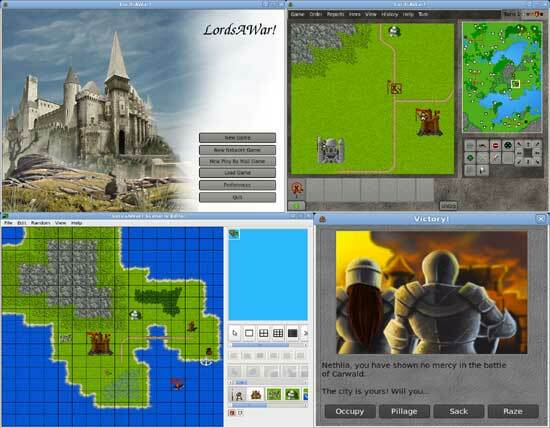 For Windows, Linux, Mac, Android and more. Source code available. Created for September 2014’s #OneGameAMonth, Not a Clone is a satire on the rampant clones that appears in the mobile game market. Upon receiving his new smartphone, poor Jimmy downloaded all of the top-selling games that now demands every second of his attention. Help Jimmy play through as many mobile games as possible before the battery runs out! 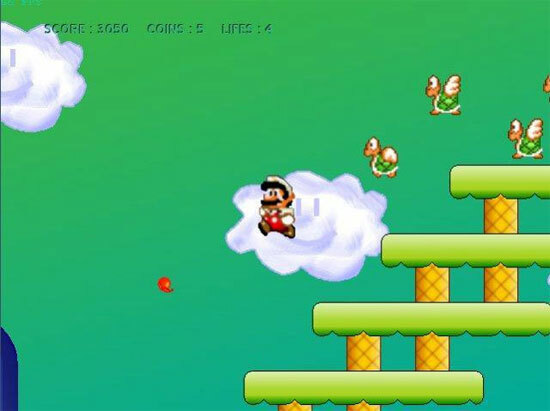 Mega Mario is a Super Mario Bros. 1 clone. 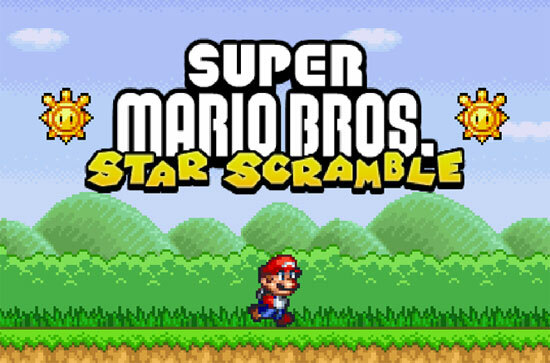 It features everything the original features – with better graphics, higher resolution, smoother movement and new levels. 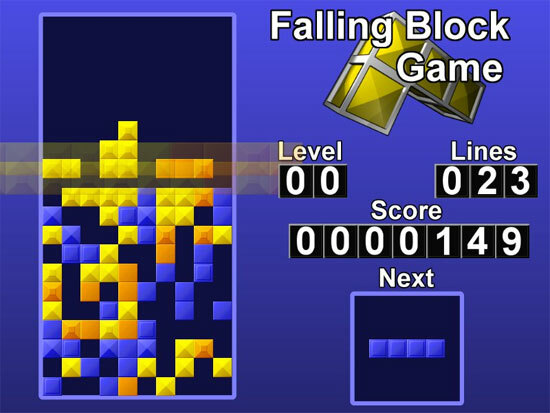 Falling Block Game is a free, open source block stacking game available for Windows and Linux. 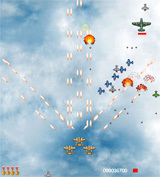 The object of the game is to move and rotate pieces in order to fill in complete rows. The more rows you clear at once, the more points you score! UPDATE: There is a new version of the game. 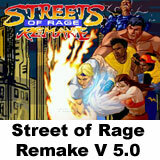 Download it from the official site. LordsAWar! 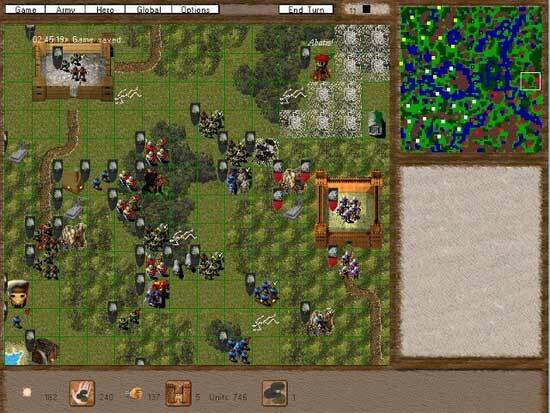 is a free, turn-based strategy game where up to 8 players strive for control of as many cities as possible. 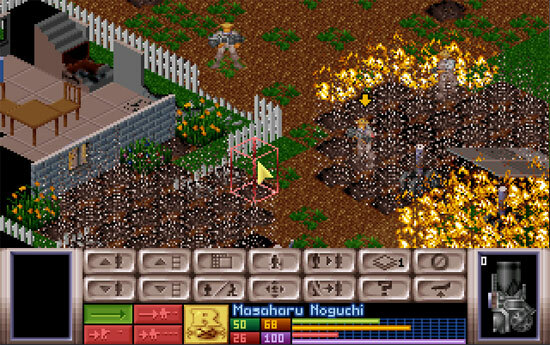 Produce new armies in cities to conquer nearby cities. 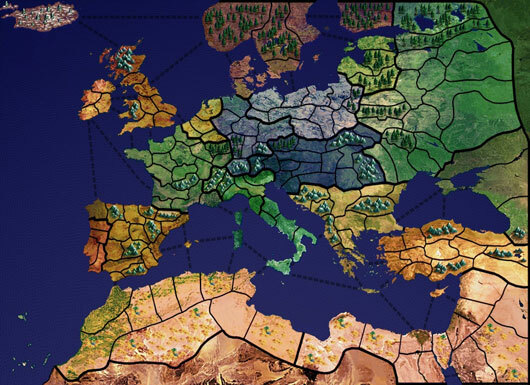 Using the income from those cities, make more armies to take more cities. Send a hero to a temple to get a quest, or maybe search a nearby ruin instead. Play with others or against the computer. 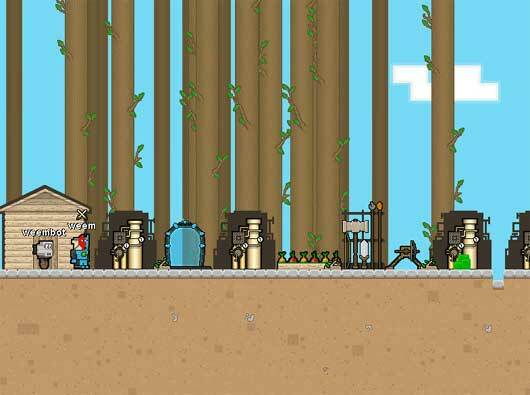 Epic Inventor is a free side-scroller with crafting, and RTS elements. Inspired by Terraria. For windows and Linux.